Fallout 76 | Which Edition Should You Buy? Learn more about the different available editions of Fallout 76. From inclusions to prices, this article will help you choose the edition that will best suit you! Will Fallout 76 Be Available on PC, PS4 PS3, XBOX, Switch? Find out on which platforms you can play Fallout 76! 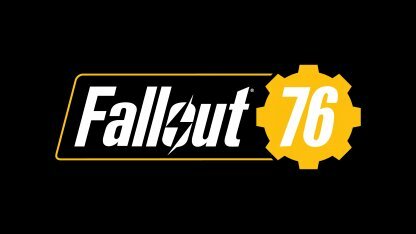 On November 14th, 2018, Fallout 76 will be released. The first online version of Fallout, each survivor you encounter will be a real person striving to survive in post-nuclear America. 3 editions of Fallout 76 are available. Check out what's included in each edition in the table below! This edition is recommended for players who are new to Fallout and want to try it out. This edition is available in digital download and physical copy. This edition comes with bonus in-game items in the form of customizations and cosmetics. Perfect for Fallout fans who enjoy customizing their gear in-game. This edition is available in digital download and physical copy. 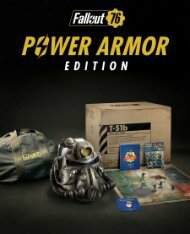 For ultimate Fallout fans, this edition comes with many limited edition collectibles including a wearable Power Armor Helmet. Available as a physical copy only. What Are The Bonus In-game Items Included In The Tricentennial and Power Armor Editions? What Unique Collectibles Are Included In The Power Armor Edition? Where Can You Buy Fallout 76? 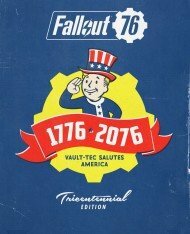 Standard and Tricentennial Editions can be purchased from the Fallout Official Site and downloaded after the official release. 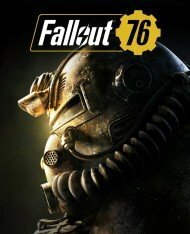 Visit your local game stores (online or physical stores) to check for the availability of the different Fallout 76 editions for your region.